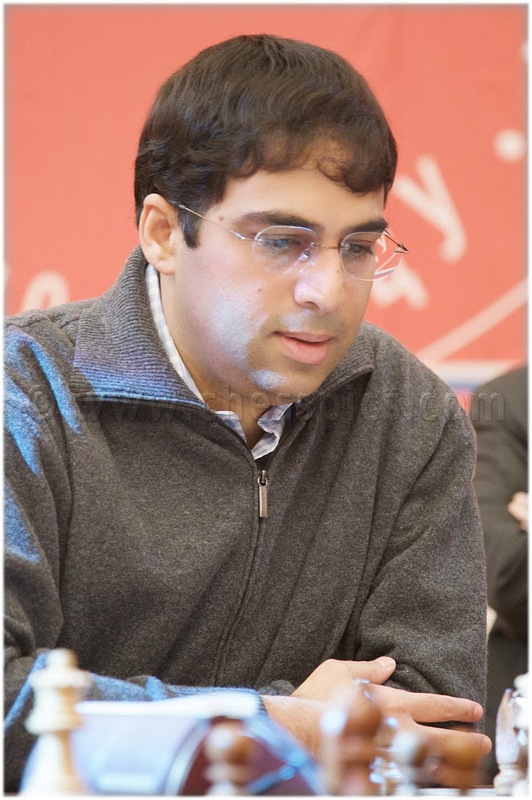 Chess legend and five-time world champion Viswanathan Anand praised the chess prowess of Russia in an essay that was edited consulting firm McKinsey. The former world chess champion, who lost to Magnus Carlsen in Chennai last week said, the Soviets included a chessboard along with the bride's wedding trousseau to ensure that the children knew the rules of the game, according to the report. “For the Soviets, chess was in their DNA,” the news agency quoted Anand as writing in the essay for the book titled 'Reimagining India: Unlocking the potential of Asia's next superpower'. Well Russian chess is beyond definition. It's not going to be matched EVER so there's Russia chess and then there is the world's chess.